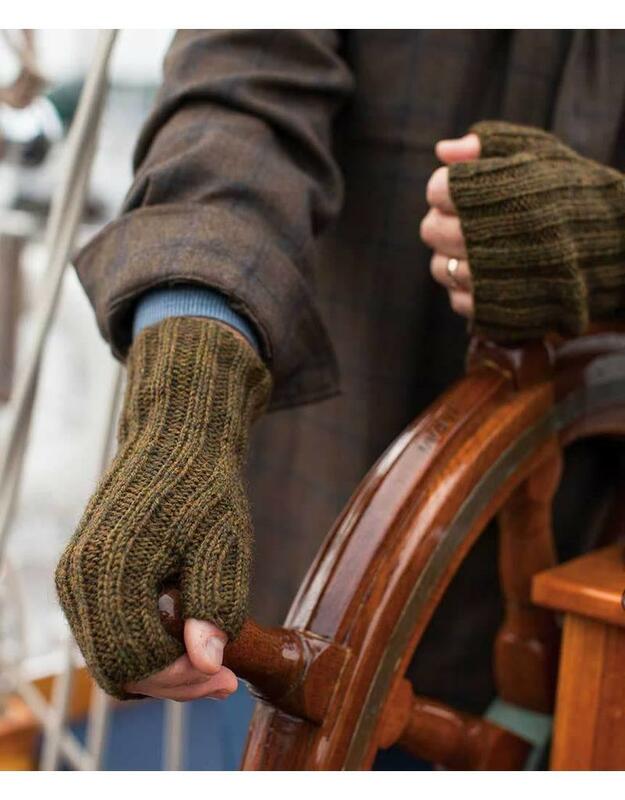 Ribbed throughout, these mitts will fit a wide range of hand sizes. Small/Medium: Approx. 6"/15cm around; to fit an average woman's hand. Medium/Large: Approx. 7"/18cm around; to fit an average man's hand. Regular cuff length: Approx. 9½"/24cm. Arm-warmer length: Approx. 12½"/32 cm. Small/Medium: 1 (1) skein Berroco Ultra Alpaca (215 yds/198m), or approx. 125 yds/114m (160 yds/146m) of worsted-weight yarn. Medium/Large: 1 (1) skein Berroco Ultra Alpaca (215 yds/198m), or approx. 160 yds/146m (210 yds/192m) of worsted-weight yarn. To adjust length, allow 17 yds/16m of yarn per knitted inch. 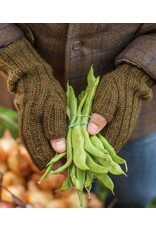 Sample shown is regular cuff length, in Color 62173 Forest Mix. US 6 (4mm) double-point needles, or size to obtain gauge. 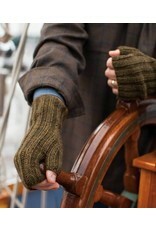 Double-points one size larger than gauge size for arm warmer cuffs. Approx. 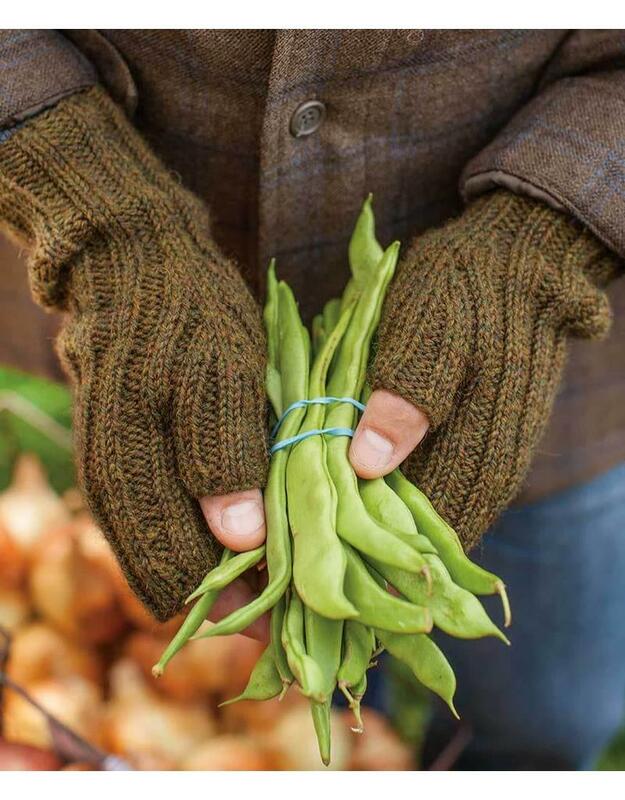 28 sts = 4"/10cm in K2⁄P2 ribbing, not stretched.